Honoring Friend & Volunteer Anne Hilton! 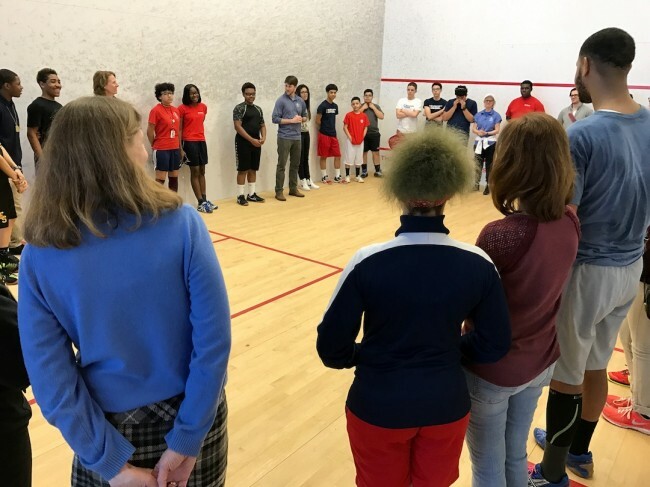 High school junior Colesto Williams joined 22 Squash & Education Association student-athletes from around the US for an inspiring series of meetings with political, corporate and media leaders. See who she met ! Mom & Son Make Headlines! 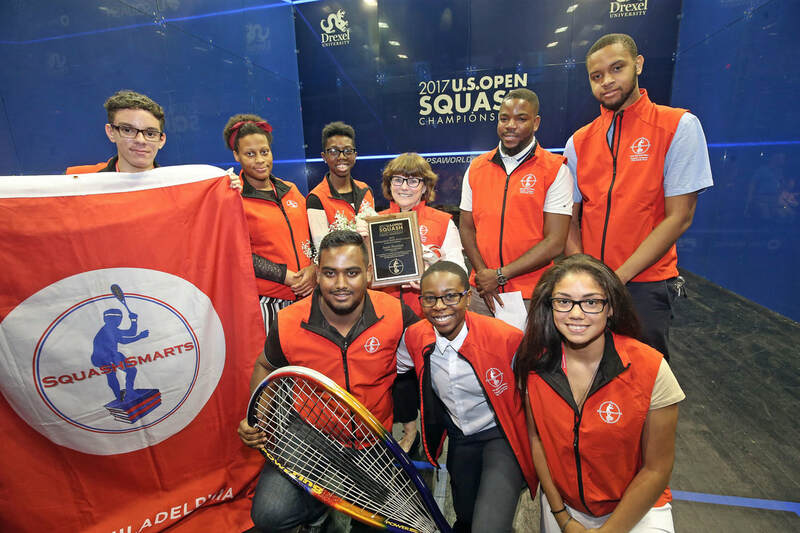 "Hunting Park: SquashSmarts Prepares Kids For What Is Next In Life Through Squash"
How a Germantown woman transformed her home into the Colored Girls Museum"
Philly proudly hosted 450 student-athletes​ from 18 cities. Congratulations to Philly Boys U15 B Team Champions Melvin Valerio, Sir McDaniel, Ranson Gammon, Armede Hardrick, Jared Williams! SquashSmarts was one of ten non-profits honored for its contribution to a Healthier Philadlephia as part of GlaxoSmithKline's 20th Anniversary Community IMPACT Awards!